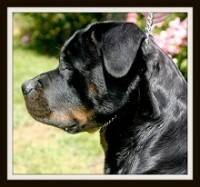 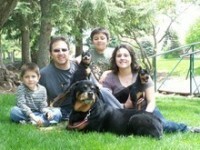 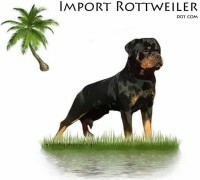 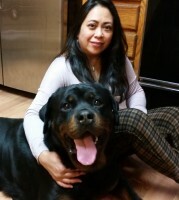 Vom Schutzengel Rottweilers are Located In Los Angeles California at 5 Minutes of LAX Los Angeles International Aiport. 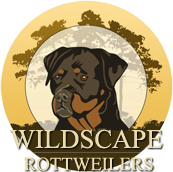 We hope you can find everything you need. 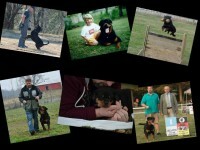 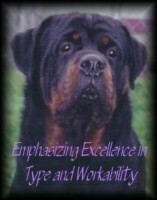 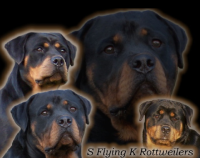 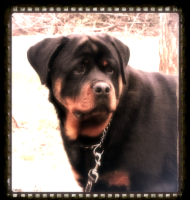 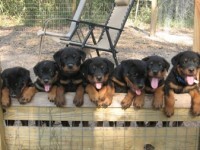 Vom Schutzengel Kennels is focused on providing high-quality Rottweilers, and 100% customer satisfaction – we will do everything we can to meet your expectations.